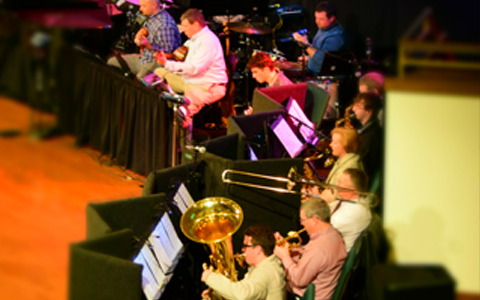 The Lenoir City Arts Center is a ministry of First Baptist Church. This ministry aims to provide a Christian environment for training in the arts (music, drama, art, etc.). The Arts Center brings together Christ seeking instructors, students and performers in an environment where God’s gifts are celebrated, Christ is glorified, and all are challenged to develop their talents for the glory of God and for His service. 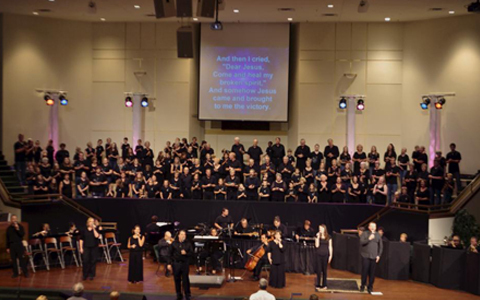 As part of the Adult Worship Choir and Orchestra, individuals who are interested will have opportunities to participate as soloists, in ensembles, quartets, trios, and handbells. If you have an interest, please contact the Worship Department. 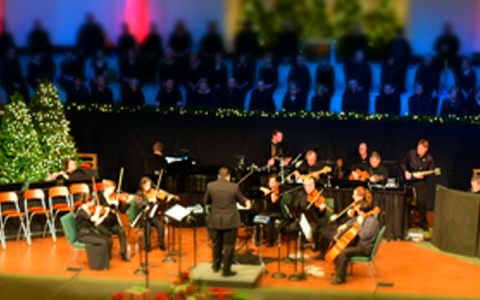 The orchestra participates in worship services as well as special events and productions and is open to those high-school age and older. If you have an interest, please contact the Worship Department. 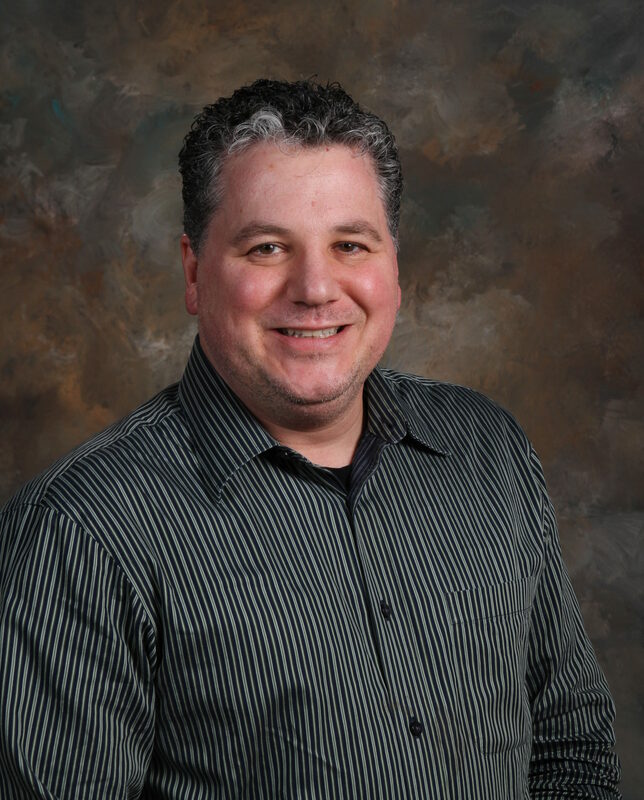 This group is comprised of individuals ranging in ages from young adults to senior adults. 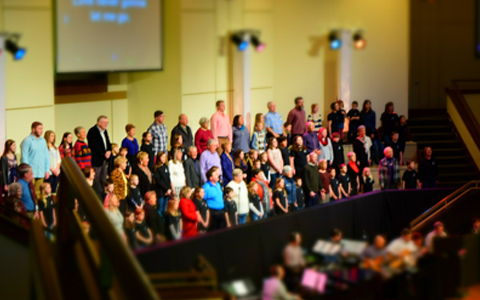 The Adult Worship Choir provides special music in our worship services as well as special events throughout the year. Everyone is welcome. Elevate is open to all students sixth through twelfth grade. Our students will learn the value of worship with opportunities to participate in worship services and special events. 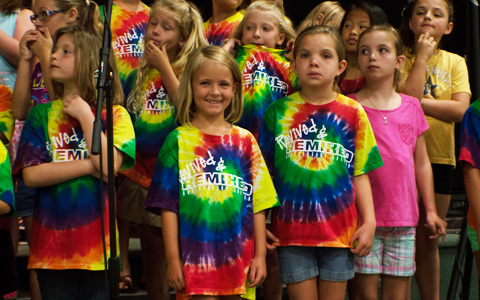 Kids Worship is open to all children ranging in age from three years old through fifth grade. 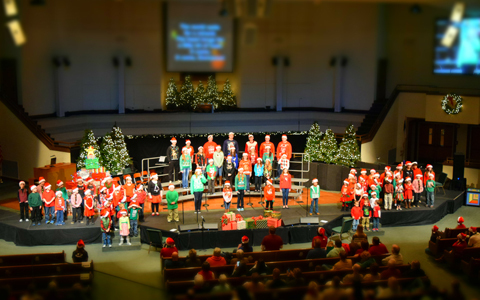 Our children will learn the value of worship with opportunities to participate in worship services and special events.